Float Brackets provide convenient installation of float switches. 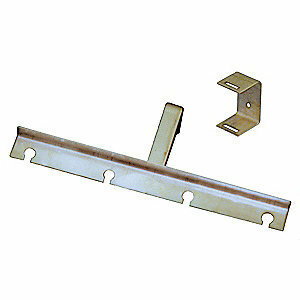 The stainless steel Float Bracket can be mounted directly to wall or used with the wall mounting device. It provides a convenient location to stow excess float cord.